9-17 May and 26 June to 12 July, Ezumakeeg, Dongeradeel, Friesland, probably first-summer, photographed, videoed (P M A van der Wielen, M Berlijn, P Palmen et al; van der Wielen & Ebels 2004, van der Wielen 2005; Birding World 17: 193, 2004, Dutch Birding 26: 276, plate 409, 2004, 27: 255, plate 309-310, 2005). 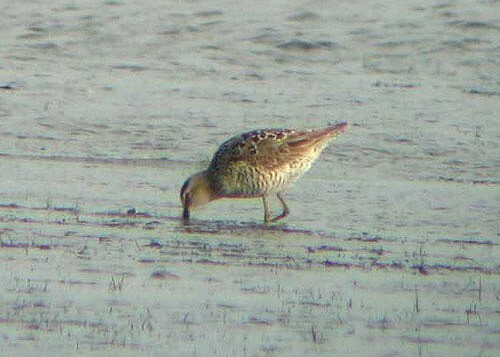 The third record of this extremely rare Nearctic wader. Previous records were at Rhenen, Utrecht, on 24 July 1998 and at Camperduin and 't Zand, Noord-Holland, on 22-24 July 2000. 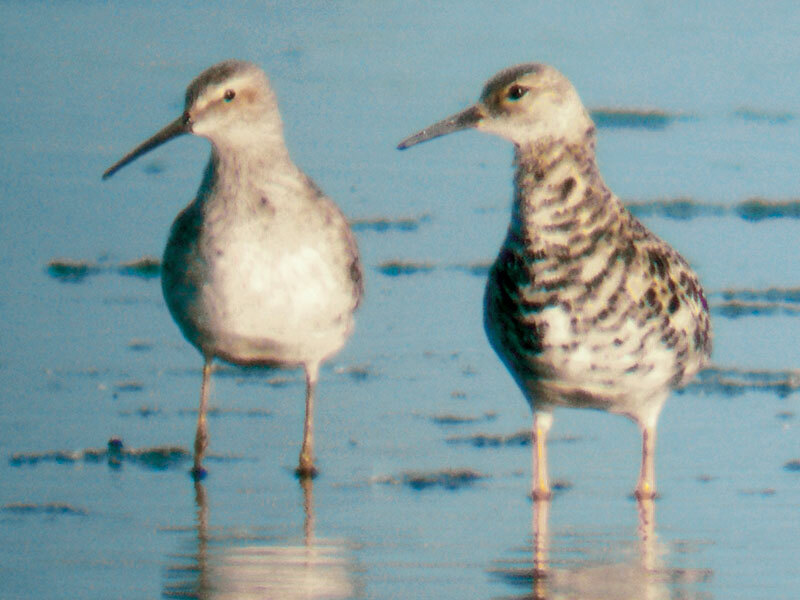 Timing suggests that these birds were not direct transatlantic vagrants but had crossed the Atlantic Ocean in a previous autumn, or - possibly - had taken an alternative route. Annual Report 2004.